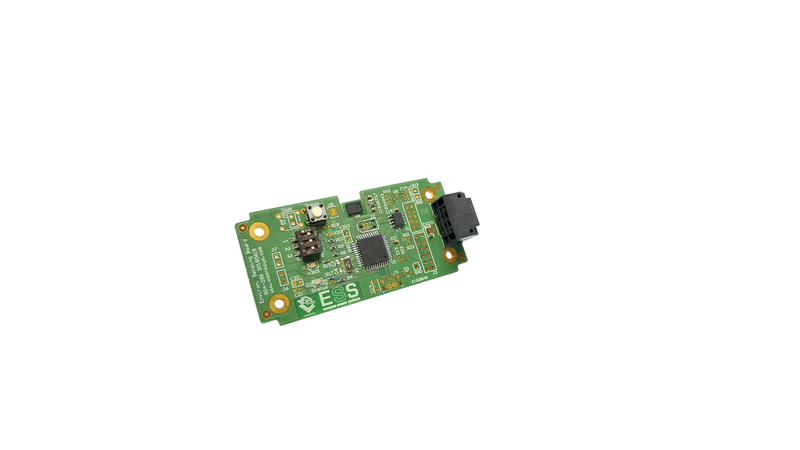 ES Systems has developed an environmental sensing board system featuring multiple sensors for environmental monitoring that can be utilized in a variety of applications and industries. The ESEN-MESN system integrates pressure, humidity, temperature, VOC, CO, NO2, CO2 sensors that can be integrated in custom tailored boards that fit each end user’s tailored defined mechanical specifications. ESEN-MESN supports both wired and wireless communication enabling optimal connectivity capabilities. The wireless capability enables installation in remote locations with minimal installation cost. ESMS-ECM supports various wireless communication protocols making it easy to integrate in any network infrastructure. Accuracy: ±50ppm + 3% m.v.